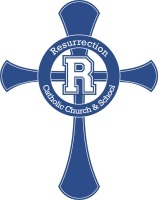 Our Logo: Religious Education is truly Faith Formation, helping young and old alike to deepen their relationship with Jesus as our Lord and Savior. 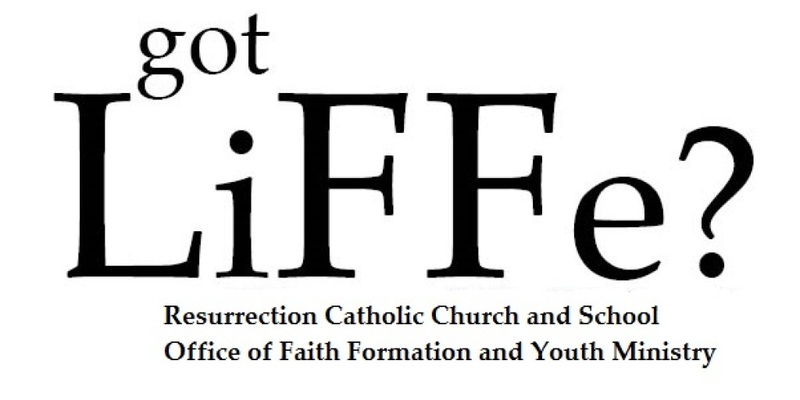 The Two F's stand for Faith Formation and the work "LiFe" helps us understand that Faith Formation is life long. So we ask, do you have a life long relationship with Jesus as your Savior and are you continuing that journey? *This schedule is subject to change as Parish Events are Schedule. Where are the different activities located? We use the entire Parish Campus for Faith Formation.